This entry was posted on 14/03/2011 at 3:31 PM and is filed under competitions. You can follow any responses to this entry through the RSS 2.0 feed. You can leave a response, or trackback from your own site. BUSHRADIO,you guys rock!!!!!! !My day cannot be fulfilled without tuning in to your frequency!!!! !I love you guys!!!!! 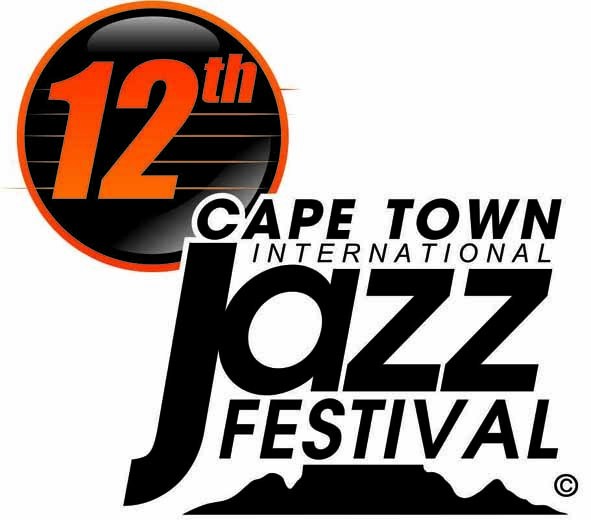 !I would even be more thankful and greatful if i could win a weekend pass to the 12th Cape Town International Jazz Festival.That would be out of this world!!!!! Fingers crossed here as well. Please tell me who won the competition.